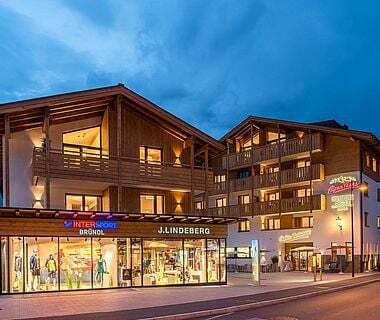 Three diversified skiing areas –the Kitzsteinhorn, the Schmittenhöhe and the Maiskogel –are perfectly suited for experts and connoisseurs, families and beginners alike. 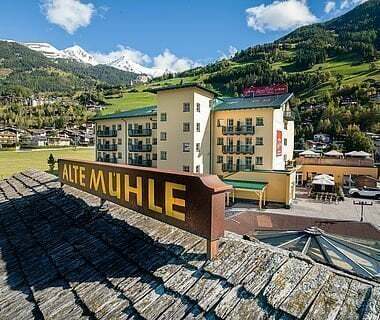 The region also offers a variety of winter sports activities for those who are looking for the snow experience off the slopes from gentle cross-country, hiking and snowshoe tours through winter landscapes covered in deep snow to fast-paced tobogganing to ice sports on the natural ice of Lake Zell. 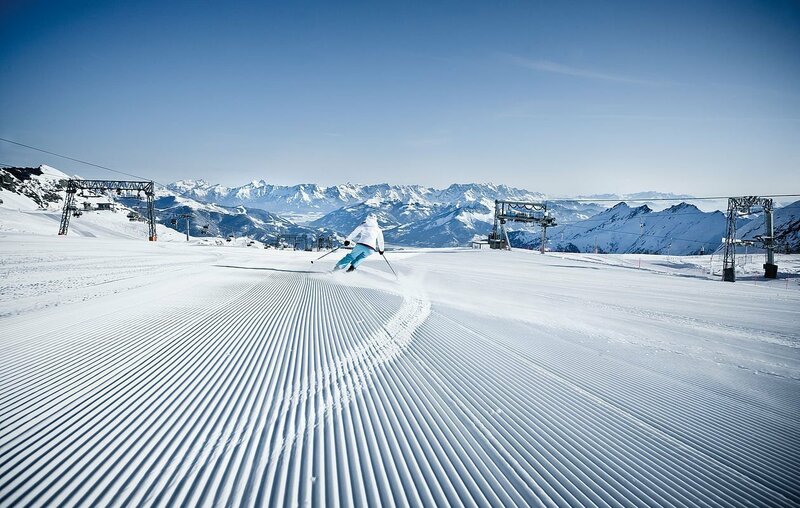 With a total of 138 km of slopes spread over 57 slopes, the Zell am See - Kaprun region is the ideal starting point for your ski & snowboard holiday with the entire family. Beginners or pros, everyone gets their money’s worth here. The family mountain Maiskogel with its mainly wide, blue slopes is only a two-minute walk from the hotel. The Kitztsteinhorn glacier can be reached comfortably in a ten-minute drive with the free ski bus and offers 41 km of slopes, three fun parks and several freeride slopes for a one-of-a-kind experience at 2,900 m above sea level. Kids & beginners can practice their first swings on Lechnerberg – at the heart of Kaprun’s centre. The wide slope with slight gradient is the ideal training spot for those who need practice. 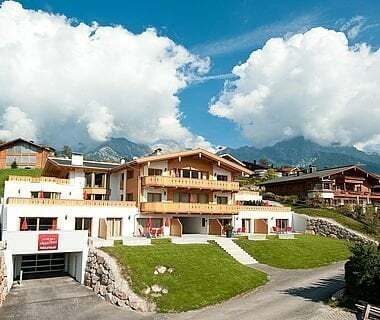 Lechnerberg can be reached within minutes – on foot or conveniently with the free village bus. 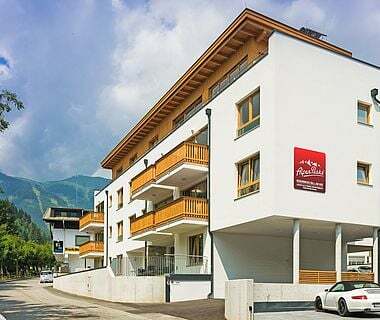 Those looking for more variety can take the ten-minute ski bus ride to Zell am See up to the Schmittenhöhe where another 77 km of slopes for all levels of experience are every skier and snowboarder’s dream come true. Discover the region beyond the slopes and runs during a snowshoe hike – alone on snow-covered hiking trails or during a guided tour in the open country. Snowshoeing is as easy as pie and ideal for all ages. The family mountain Maiskogel is the perfect starting point for an impressive snowshoe hike through nature. Winter hiking is a one-of-a-kind nature experience in the valley or on the mountain. The primed winter hiking trails are the best way to explore the region on your own. 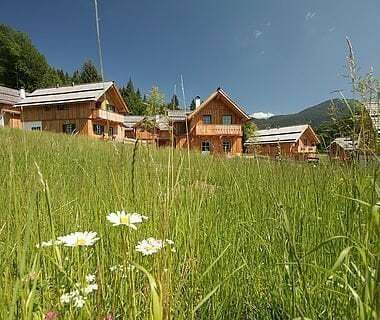 What about a lap around Lake Zell or a walk alongside the Salzach river in Kaprun – countless options are waiting for you. Classic or skating, in the valley or up high – the region’s 55 km of runs promise a delightful natural experience with a breathtaking backdrop. 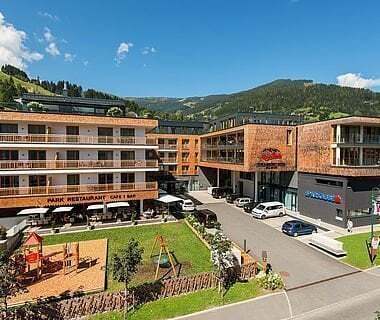 Find the entrance to the network of runs only a few metres from AlpenParks Hotel Orgler Kaprun. The cross-country ski runs connect to the Pinzgau and Saalachtal network of runs with a total of 200 km – endless trails for enjoyment or training. 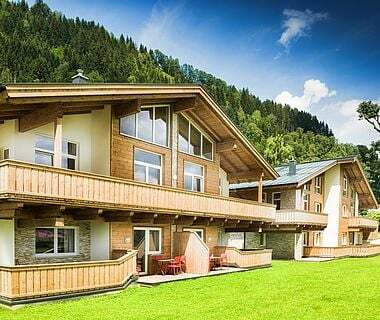 Night owls, listen up: the Tauern SPA run is lit every day until 10 pm. Ski touring or alpine touring is a trend sport that’s no longer a purely local thing. Through deeply snow-covered woods, across white mountain pastures up high onto the summit, and surfing into the valley through knee-deep powder – that’s as awesome as it gets! Beginners take their first steps on the slope on the Kitzsteinhorn or Maiskogel. The region even offers a slope exclusively groomed for ski touring, the Ronachkkopf. 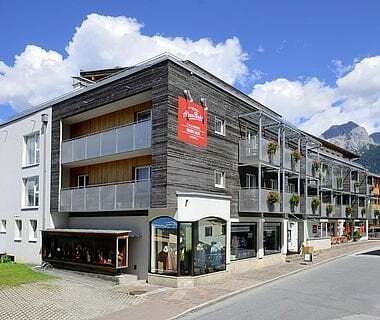 Find suitable equipment and expert mountain guides directly around of AlpenParks Hotel & Apartment Orgler Kaprun. Tobogganing is simply a part of a winter holiday in the Zell am See - Kaprun region. There are several toboggan runs in and around Kaprun. It’s possible to race down the run during daytime and even in the evening. The 2 km toboggan run of the Jausenstation Guggenbichl in Kaprun is even lit until 10 pm every day. Fun for the entire family! Nature ice skating place (with floodlight): Located opposite of the fire brigade at the start of the village Kaprun.